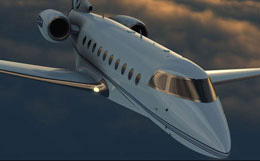 Developed by Gulfstream Aerospace Corporation to bring together outstanding performance, comfort and advanced technology, the Gulfstream G250 has the longest range at the fastest cruise speed in the super mid-size business jet category. 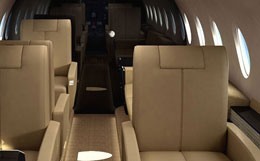 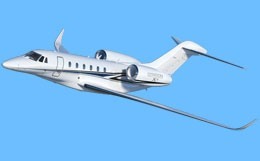 The Gulfstream G250 features many improvements including spacious cabin length with increased window area and an advanced flight deck. 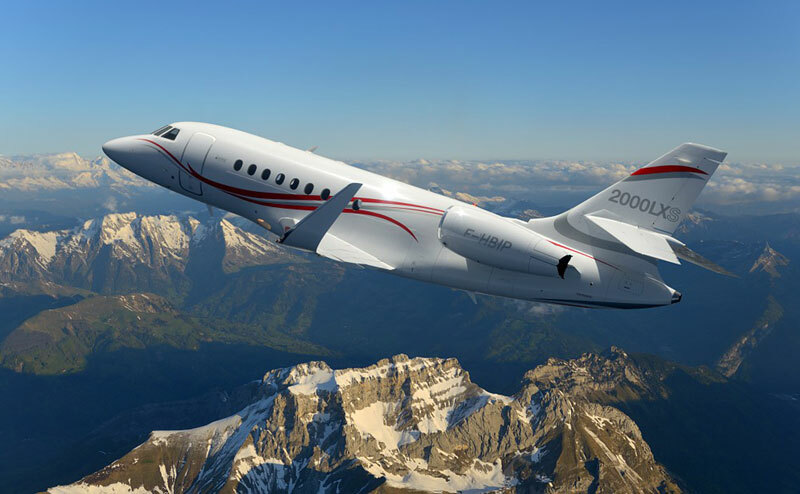 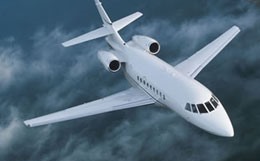 For more information about chartering, leasing or buying a Gulfstream G250 please contact us by calling +44-20-3874-8091 or send us an email here.